Mark Puckett has served as a director of Concho since 2009 and currently serves as the Chairman of the Nominating & Governance Committee as well as a member of the Audit Committee and the Compensation Committee. Mr. Puckett began his career at Chevron in 1973 and retired in 2008. During his tenure at Chevron, Mr. Puckett held a variety of positions in Chevron’s upstream operations before ultimately retiring as the President of Chevron’s Energy Technology Company. 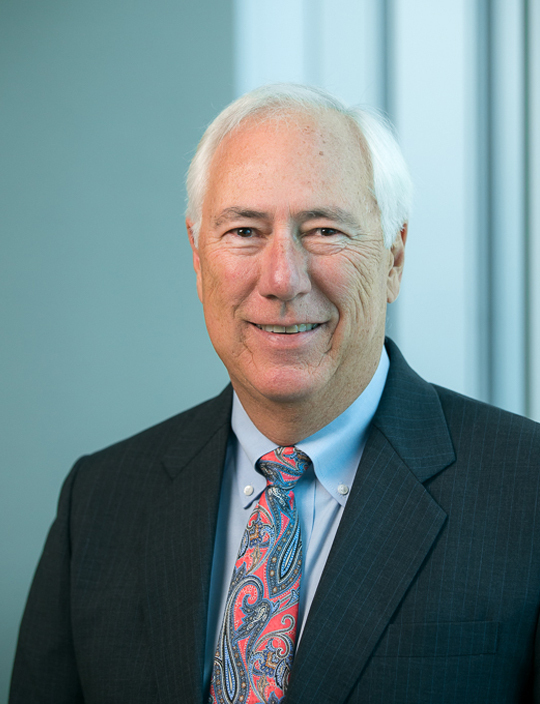 In addition, Mr. Puckett served on Chevron’s management committee from 1997 until his retirement and served on Chevron’s upstream and gas leadership team from 2001 until his retirement. He is a member of the Society of Petroleum Engineers and the Dean’s Advisory Council, College of Engineering at Texas A&M University. Mr. Puckett holds a Bachelor of Science in Civil Engineering from Texas A&M University.